While many things can be fixed in post production, having the right exposure from the beginning can free up time spent in the computer after a shoot for focusing on techniques like stylizing your image. Guaranteeing you have the right exposure is as easy as making sure you have the proper white balance setting for your environment. A well exposed image, with out a doubt, makes for a better print. 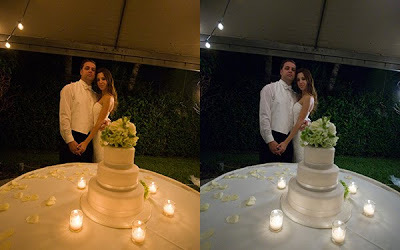 Daniel Sone for Photo Tuts shows you how to get the proper white balance for your camera. He also gives an explanation on how to combat the color cast of different lighting situations. In this tutorial you’ll see why setting your camera to the correct White Balance not only saves you a great deal of time in Photoshop, but also enhances image quality. We’ll talk about color temperatures, White Balance presets, and how they affect your photographs. Learning to read the light and set your camera accordingly is essential for all photographers, from beginners to the masters.